Avengers Scientific Training and Tactical Intelligence Operative Network (S.T.A.T.I.O.N) exhibit held at The Annexe, Science Centre in Singapore was full of information and interactive technology. If you are an Avengers fan then, you should not miss this one. The exhibit will only be here until 5th of March. Admission fee is 30 SGD for Adult and 22 SGD for Children ages 3-12 years old. Singaporeans and PR can get it at a discounted rate while children ages 2 and below are free. The exhibit is open from 10 am to 6 pm but last admission is at 5 pm. 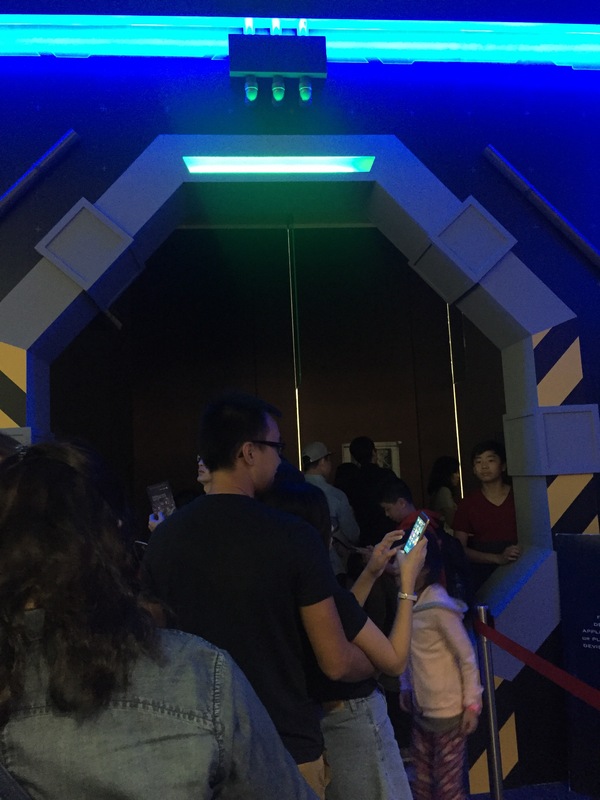 It will take an hour or two to complete the tour, depends if you will do the mission as well as queue for the flight simulation. Long queue to the entrance but the wait is not that long.